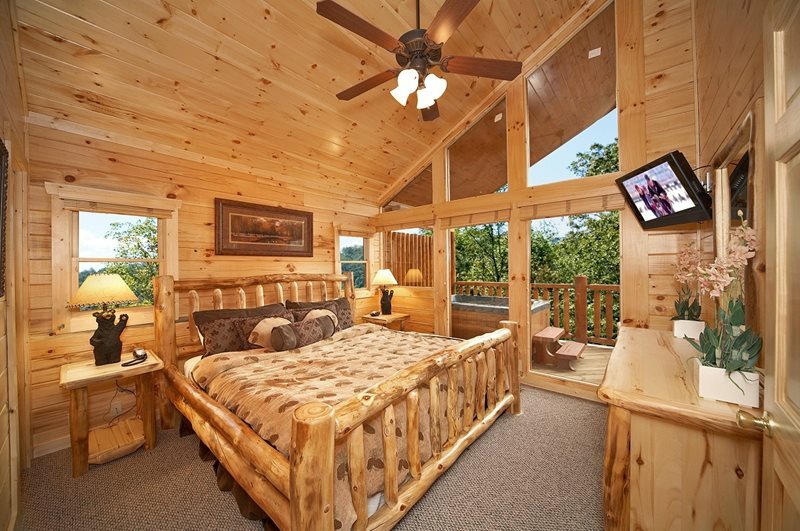 Wyndham Vacation Rentals offers luxurious cabin rentals across Gatlinburg and Pigeon Forge, with accommodations ranging from 1 to 12 bedrooms. 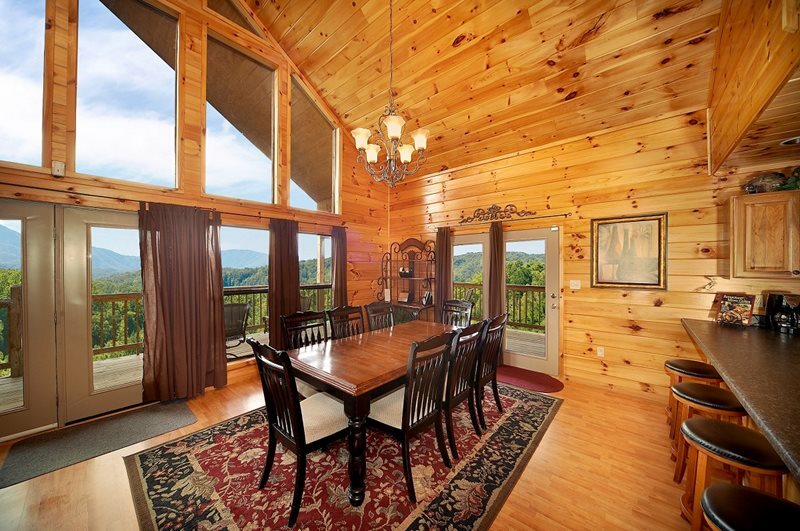 Our well-appointed cabin rentals offer fully equipped kitchens, with many cabins having spectacular views, hot tubs, and a broad selection of amenities to make the most of your Smoky Mountain vacation! 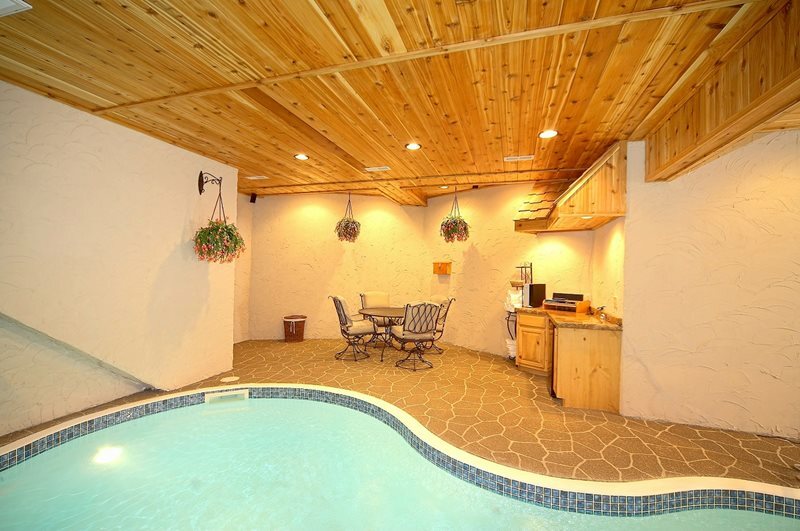 Wyndham Vacation Rentals professionally manages Gatlinburg & Pigeon Forge cabin rentals, chalets and condos for nightly rent. 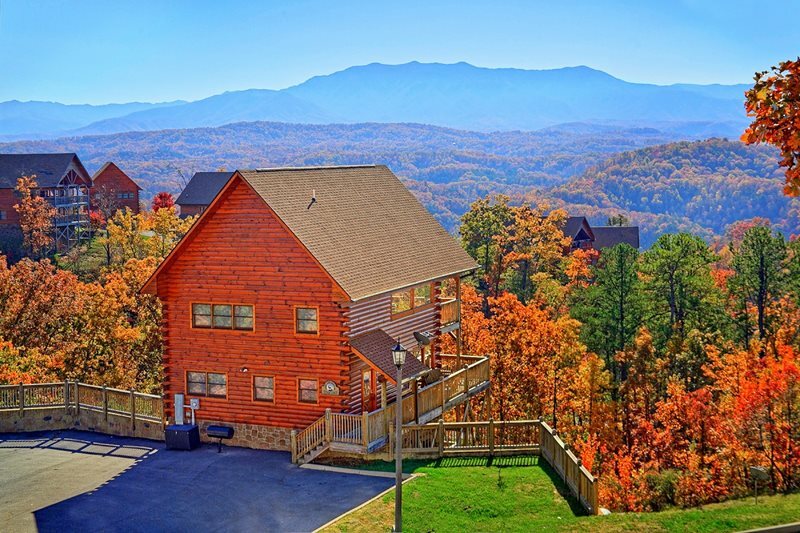 Close to popular East Tennessee attractions such as Dollywood and Pigeon Forge shopping, these overnight cabin rentals boast hot tubs, game tables and amazing mountain views. 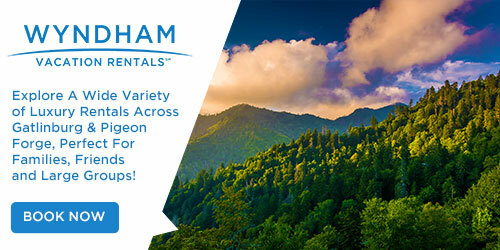 With spacious, luxurious 1- to 12-bedroom cabins, Wyndham Vacation Rentals provides excellent group and family lodging in Gatlinburg & Pigeon Forge for family reunions, destination weddings, religious retreats, corporate getaways, and family vacations. 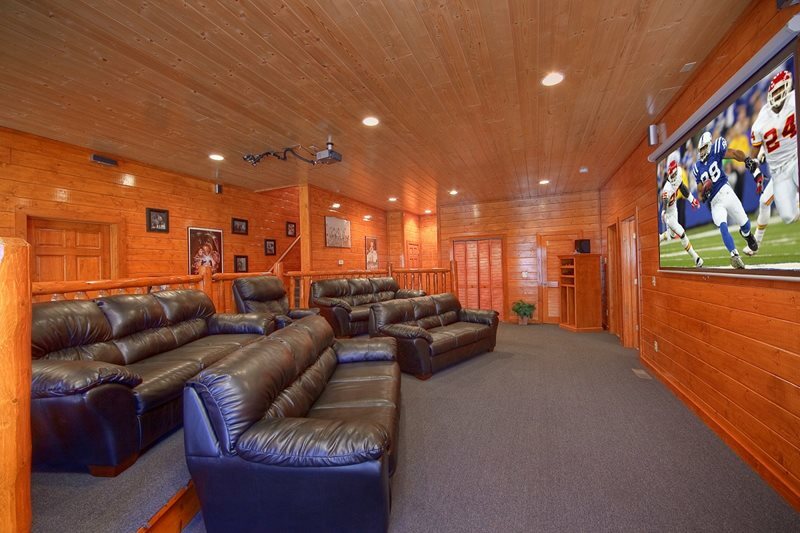 Many lodge-style accommodations are pet friendly offer deluxe amenities such as indoor pools, theater rooms with large screens, WiFi and multiple decks with incredible mountain views. 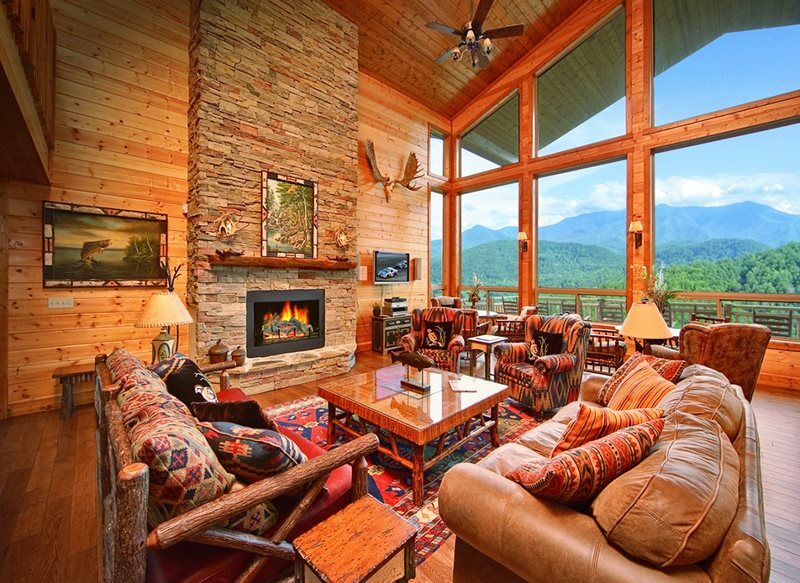 Wyndham Vacation Rentals is dedicated to providing clean, comfortable accommodations and pleasant customer service to help ensure a first-rate Smoky Mountain vacation experience for every guest. Wyndham Vacation Rentals® is the world’s largest serviced vacation rentals business, providing access to more than 100,000 vacation rental properties worldwide. 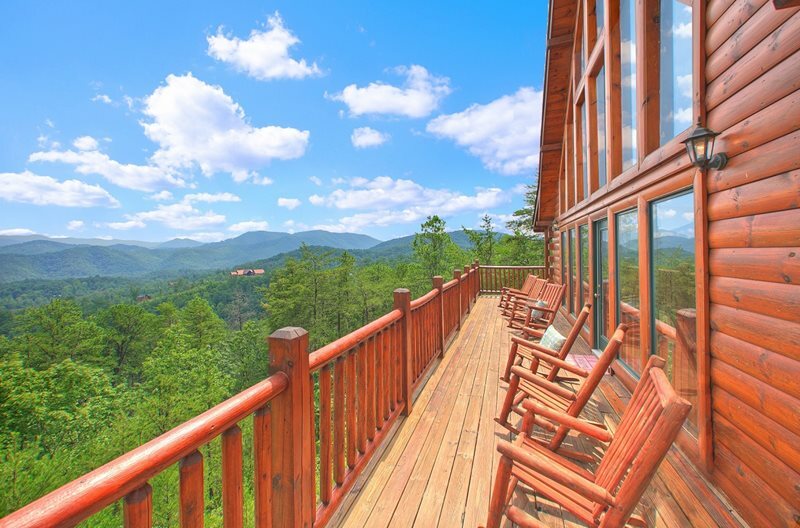 Their portfolio of 26 vacation rental brands offer professionally managed cottages, villas, cabins, condos, apartments, private homes, park lodges and camping accommodations across over 500 unique destinations worldwide. As a part of Wyndham Worldwide (NYSE: WYN), one of the most trusted hospitality companies in the world, Wyndham Vacation Rentals is trusted by more than 4 million guests every year. North American locations include some of the United States most popular beach, ski and family vacation destinations. From Park City, Utah to the beaches of Hilton Head Island and magical experience of Orlando, Florida – Wyndham Vacation Rentals offers an unsurpassed guest experience. Each of the properties, regardless of brand, location, type or accommodation, is carefully selected and regularly inspected to ensure it provides everything you need to make your vacation unforgettable. The team of travel experts has decades of vacation rental experience ensuring families like yours enjoy all aspects of their stays, from booking to check-in to checkout. Sorry, there are no big cabins to display.